We are global technology leaders in the development and manufacture of advanced polyurethane components. With over 50 years of formulation and processing experience, we partner with customers to develop innovative solutions to the toughest material challenges. 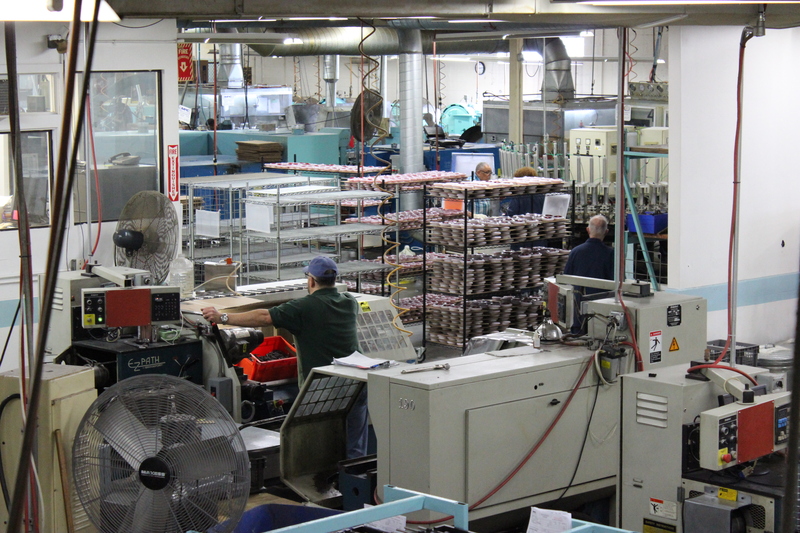 Our products are made in the USA and shipped to equipment manufacturers all over the world. Our industry-leading Durethane® formulations are engineered for superior performance and can be made into a wide variety of components. Our versatile manufacturing processes employ proprietary technology to produce an infinite variety of shapes and volumes. We seamlessly integrate with your product development process and supply chain operations.